There are many ways to get in touch with us. Catenian brother play an active part in the parishes of Kenilworth and any member of the clergy will be happy to introduce you. If you are interested in exploring what it means to join us as a brother and would like an informal chat simply type your message into the form below to contact our membership officer Ciaran Convey. Prospective brothers are invited to join us for our monthly dinner and meeting to get to know us and how the Catenian association works. If this interests you, talk to a Catenian. 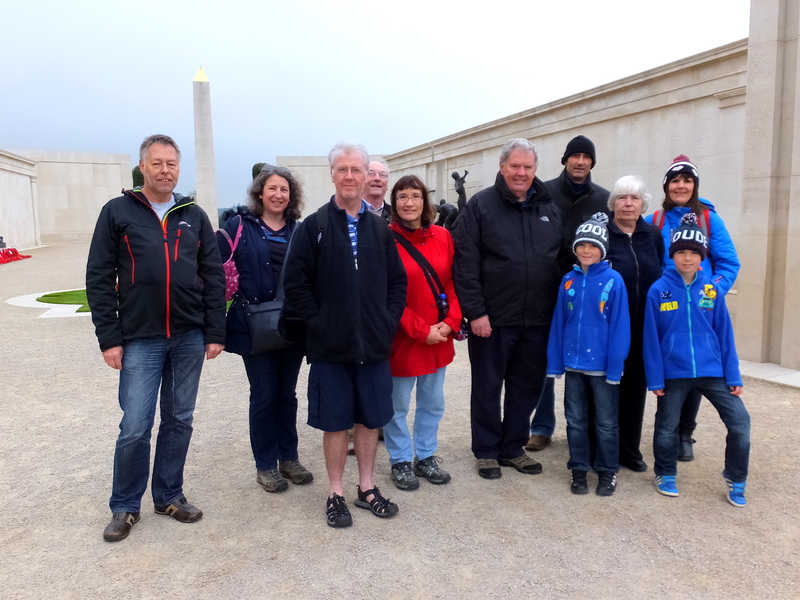 Visit to the national memorial arboretum. Kenilworth Circle is part of the Catenian Association. The Association is over a hundred years old and now has 10,000 Brothers and almost 150 Circles nationwide, as well as fellow organisations worldwide. If you would like to explore becoming a Brother of the Kenilworth Circle please contact us. Further details are available in our membership information pack.